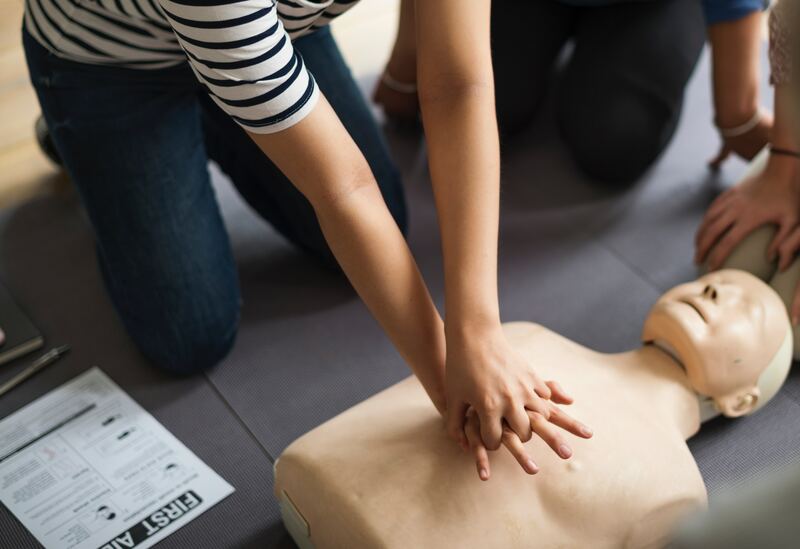 Ever wonder about doing a First Aid Course? Look no further, Eden911 is presenting a fun filled Level1 course this Thursday and Friday. You will learn CPR, learn to recognise and manage injuries and major illness and call for help. This quick two day course will not only give you a qualification, but peace of mind at home and at work.